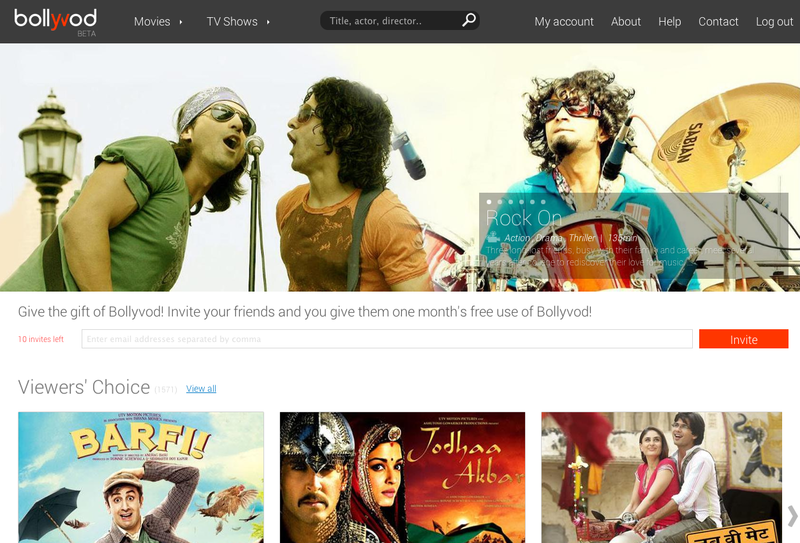 Swedish streaming firm Voddler has started rolling out a new global video-on-demand service for Bollywood content, called Bollyvod. The service has gone live in the US, with worldwide launches to follow in the coming months. Voddler said it has secured more than 100,000 hours of content for Bollyvod – including the latest movies and shows from Bollywood’s leading studios – and claims it is aiming at global audience of some 700 million people. “In many countries, Bollywood fans are a niche audience. On a global scale, though, they are a mass market crying out for Indian cinema and TV-shows,” said Voddler CEO Marcus Bäcklund. Voddler said it will deliver the Bollywood content using its peer-to-peer cloud Vnet, which is designed to allow content owners to reach large audiences, even in low bandwidth regions.